And if you’re lucky, some get made. Here are ours. 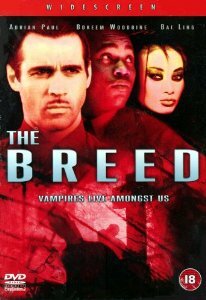 The Breed, starring Adrian Paul, Bokeem Woodbine and Bai Ling, is a supernatural buddy/cop movie about a human cop (Woodbine) teamed with a vampire officer (Paul) in a world where vampires aren’t supernatural creatures, but a genetic offshoot of humanity. 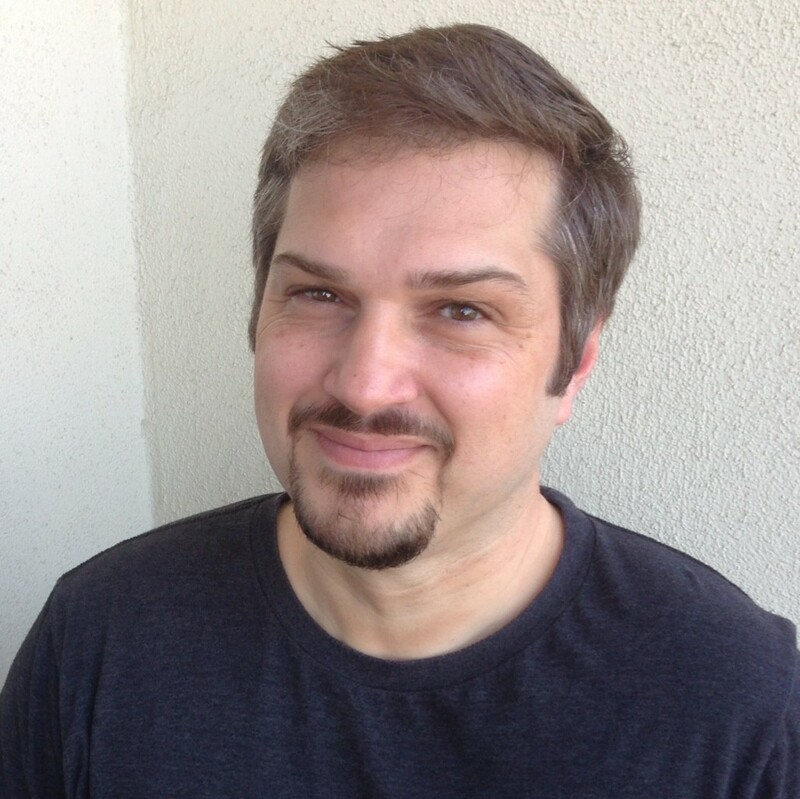 It was a co-production of Sony/Screen Gems, originally airing on Starz. 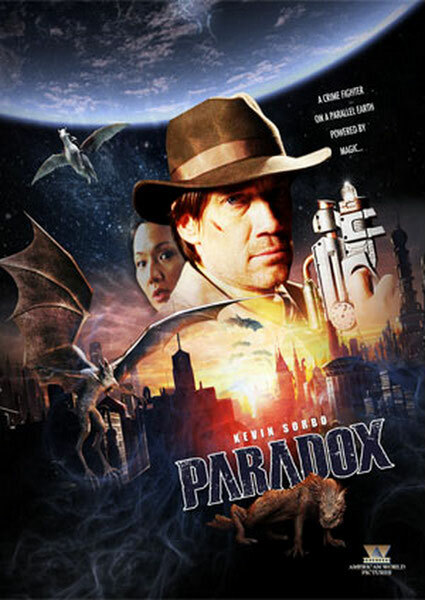 Paradox, starring Kevin Sorbo and Steph Song, tells the story of a homicide detective on a parallel Earth that runs on magic, investigating a baffling series of crimes committed using the unknown techniques of science. 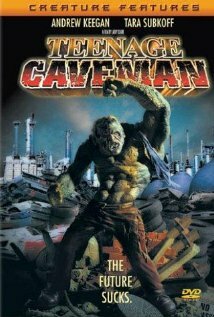 Teenage Caveman was directed by indie filmmaker Larry Clark (Kids, Bully) for HBO. Legendary special effects master Stan Winston produced and designed the creature. It was part of a series of Creature Features that saw independent film directors re-imagine 1950’s drive-in B-movies from American International Pictures. I got an Associate Producer credit on this one, and there was an action figure of the monster!